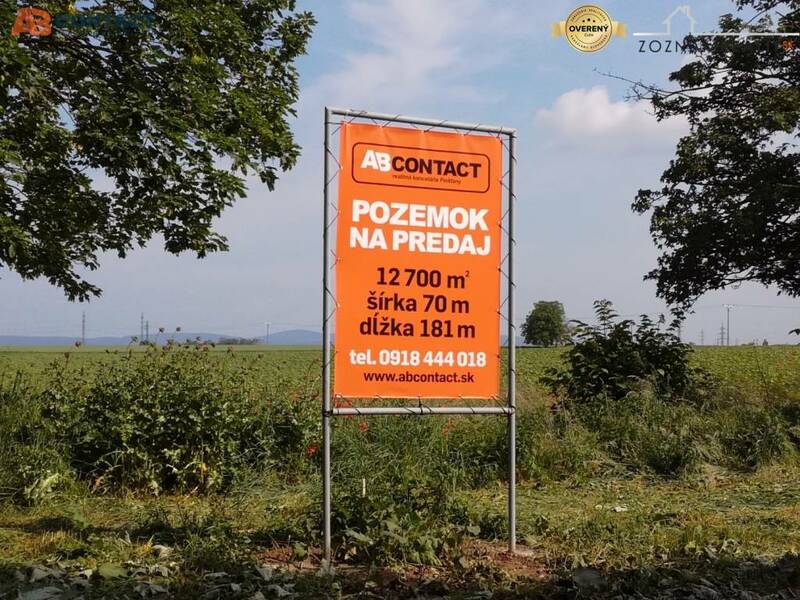 Exclusive offer for sale a large plot in the village Orechová Potôň. The plot is an older four-room house, which in the past underwent partial reconstruction - plastic windows, laminate parquet, bathroom. The house is loose without a kitchen unit. It is connected to utility networks: water, electricity, gas, currently waste water is sipped. The municipal sewerage system is being built in the village, in the future it is possible to connect the house to general sewerage. Orechová Potôň - part Dolná Potôň, near Slovakia ring and Malkia Park. There is a train stop in the village - a direct connection to Bratislava (Regiojet). Your listing no. ZR-471802 seems interesting, please contact me. Send me more information about the offer no ZR-471802.